It's a 2-posts-in-one-day kind of day around here!! 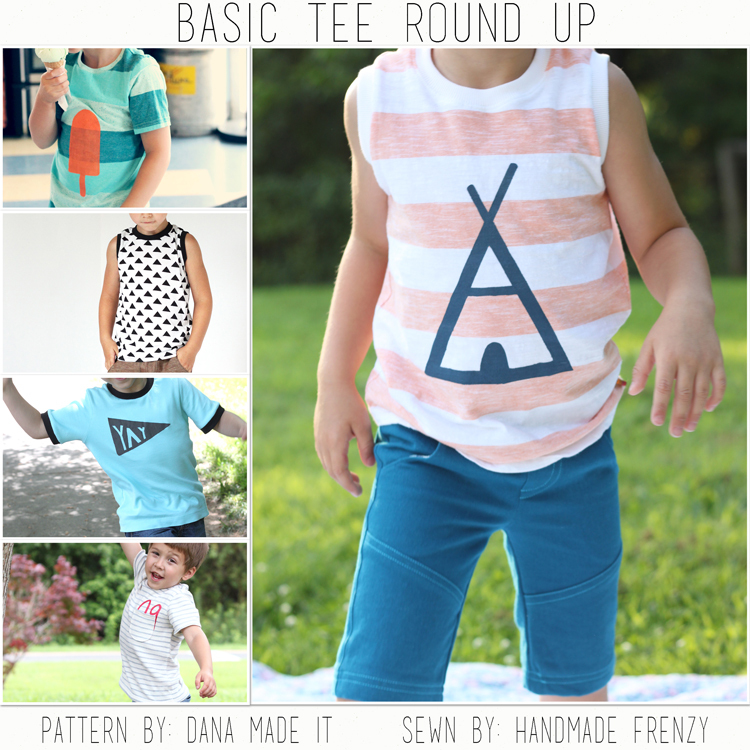 Since we featured the Basic Tee in the series this week, I thought it would be fun to do a round up post with the different tees I've made and show you how with just one FREE pattern you can come up with endless possibilities! 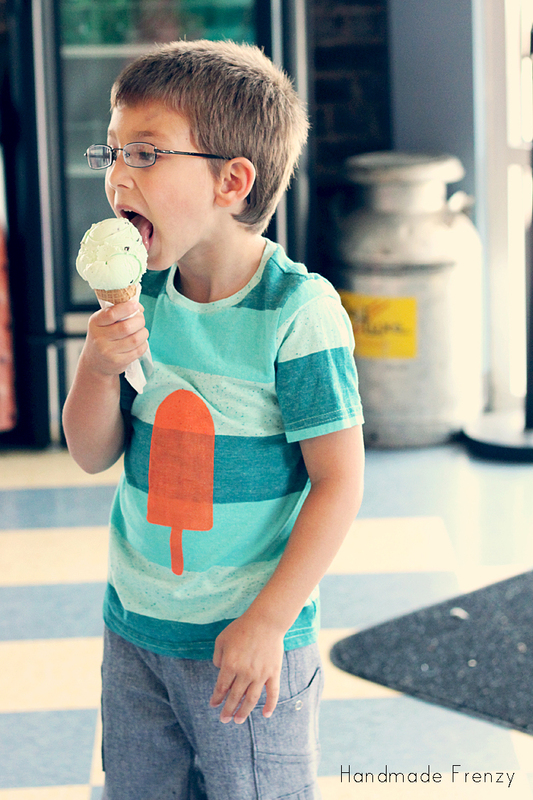 A basic tee is a perfect blank canvas. And what better way to embellish a blank canvas than with paint? With all but one of these tees I did just that! I'll start with the very first Basic Tee I made, just over a year ago. 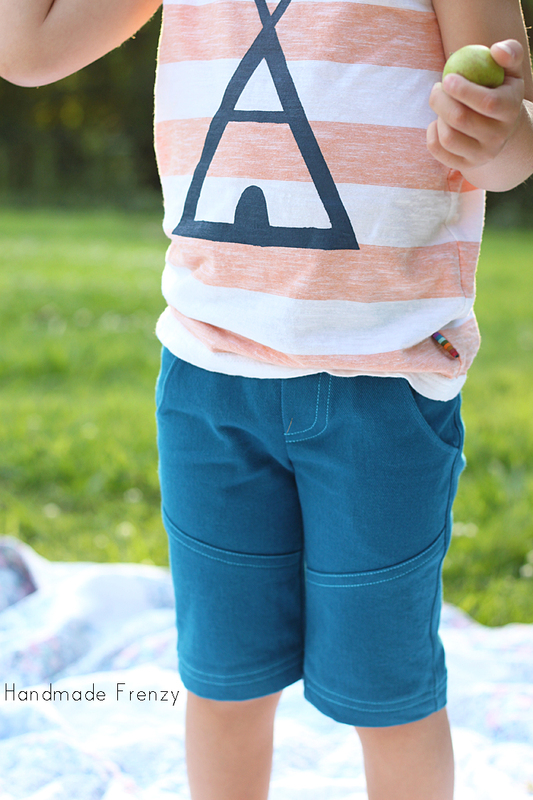 For this tee I added a fun pocket and a little bit of fabric paint embellishment peeking out of it. The next tee is made using the Muscle Tee version of the pattern. 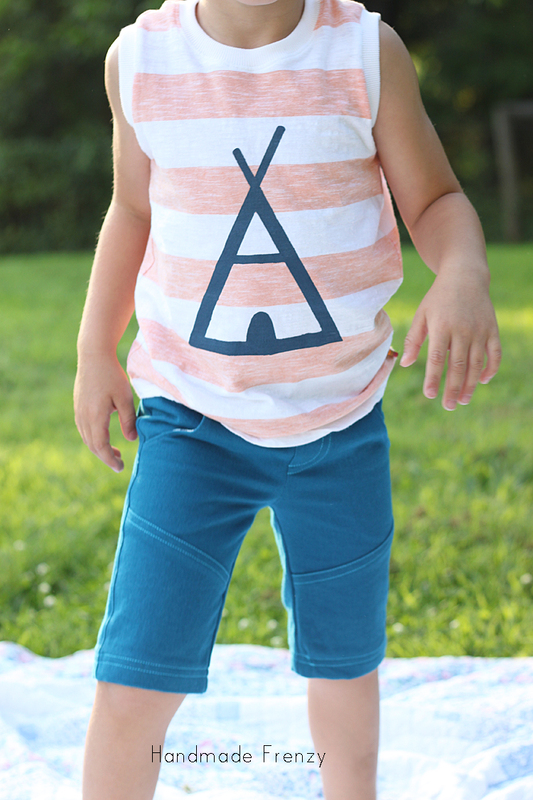 I freehanded another freezer paper stencil and added a fun teepee to go with the Willow & Co "Glamping" looks I sewed for both kiddos. 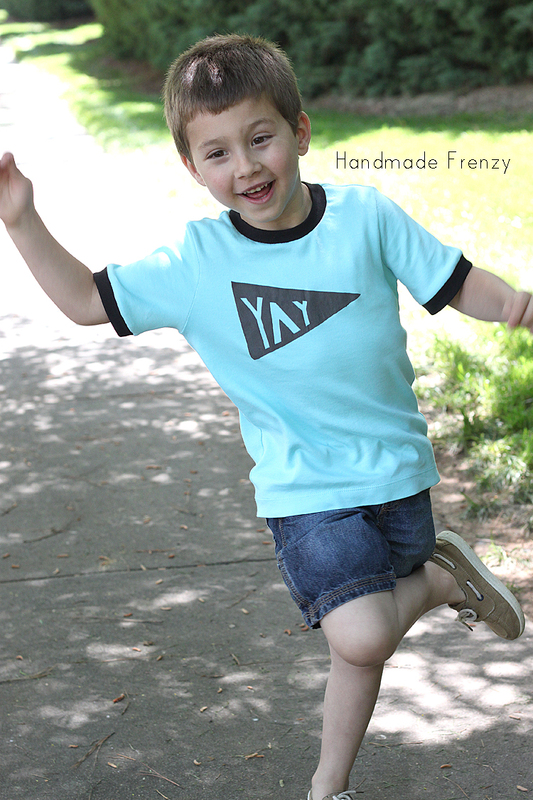 And of course the 2 basic tees I sewed for our series this week. I hope you enjoyed this series and the round up today. 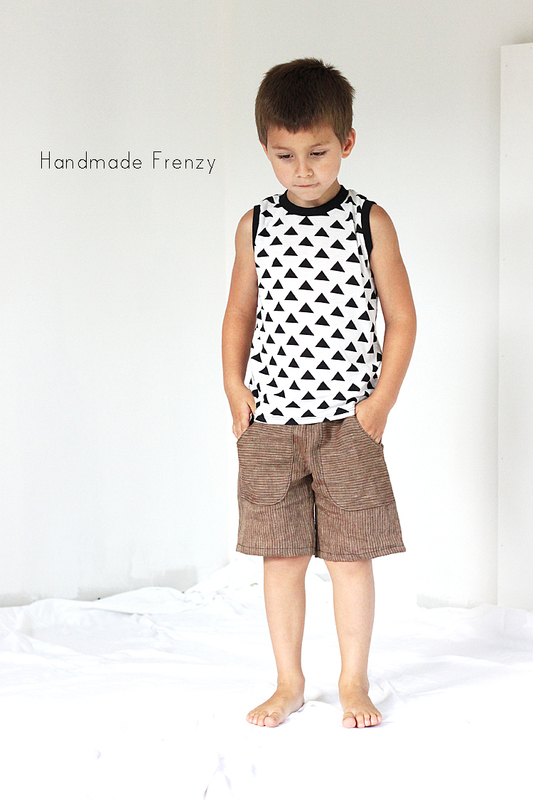 Hopefully you feel a bit inspired to give the Basic Tee a try and make it your own with a few simple embellishments! Excellent post! I really loved all the different things you made with one pattern! I love all of them but especially the teepee one. You are just so good! And come up with great ideas to spice up regular tees. 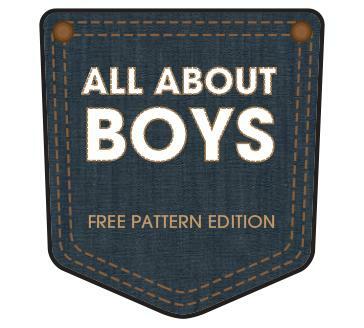 A New Series Coming: All About Boys!!! !